Using the Swivl app on your mobile device, start your recording as usual, using the Primary Marker or by tapping the shutter button on screen. When the recording has ended, both videos will upload to Swivl cloud simultaneously, as per your selected upload settings (we recommend Auto-Upload always). 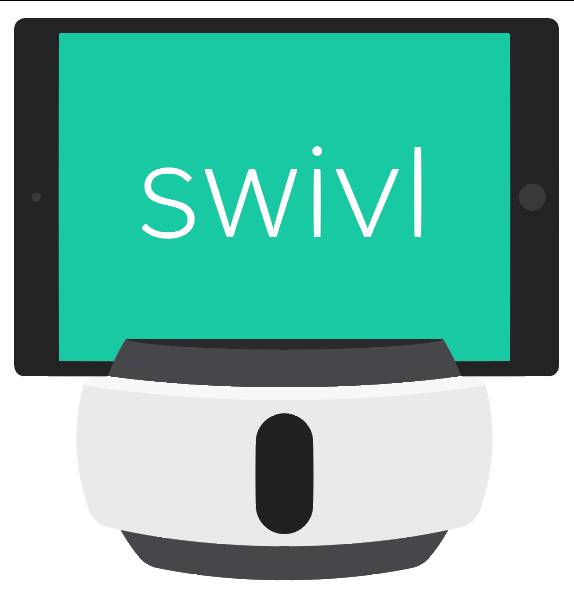 View your video as a side-by-side dual-camera project on Swivl cloud. *If you are on a Mac and your security settings block you from opening the app, go to "System Preferences" then "Security & Privacy" to allow the app to launch.